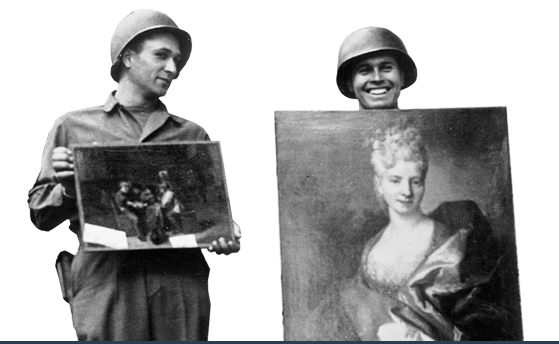 Can't wait…The Monuments Men is opening this weekend. Monumental? Me actually going to an adult movie…Annie, The Lorax, and a menagerie of Disney characters play on a constant loop at our house. did you like? reviews were okay…or less than? I miss those Disney days. Hope you can get out to more than the movies which often are just as good when seen at home. I guess it is all about expectation.